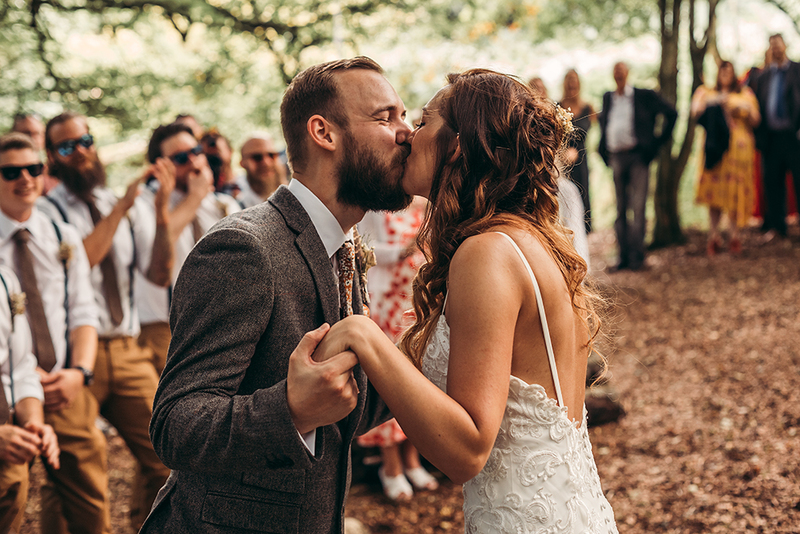 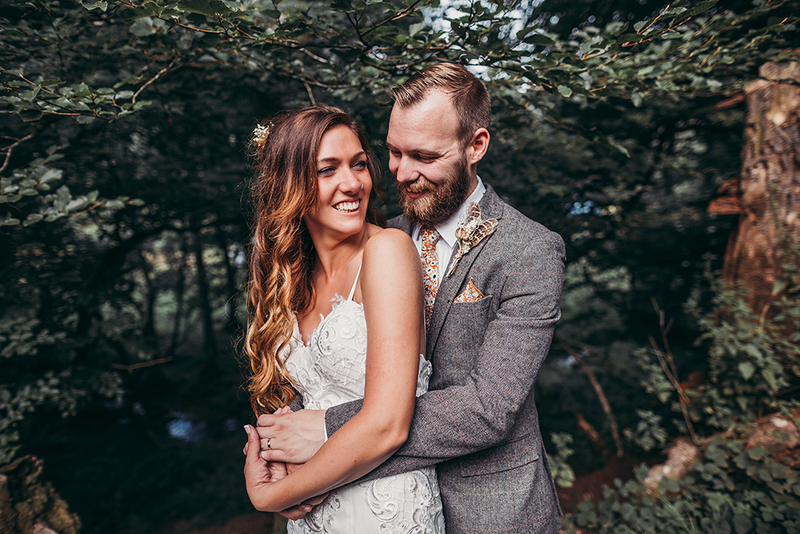 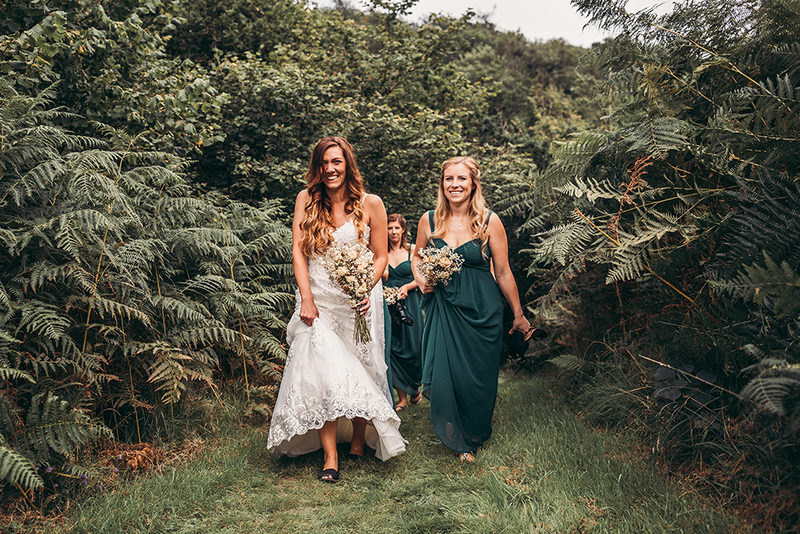 Wild, rustic and completely sheltered by its own wooded valley, Streamcombe Farm is an ideal alternative wedding venue for a relaxed, informal and natural outdoor celebration or woodland blessing. 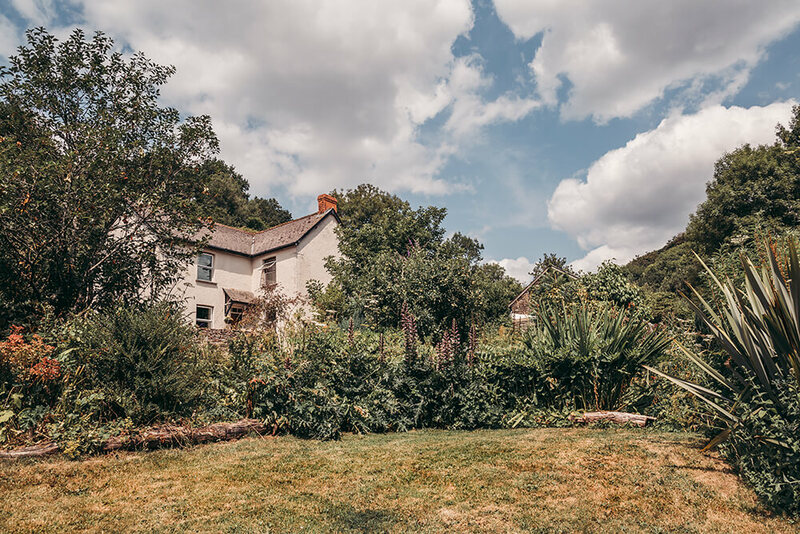 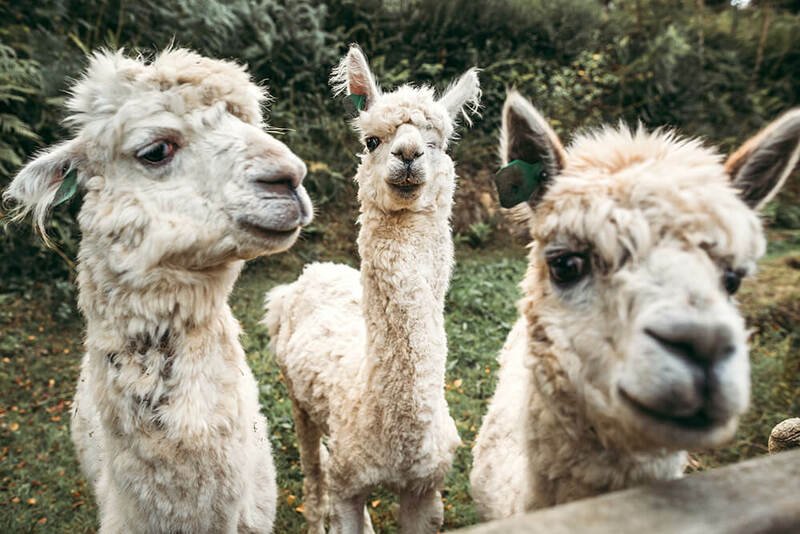 On the borders of Exmoor National Park, Somerset and Devon, Streamcombe has a variety of gardens, woodland, streams and meadows to explore, yet it is 30 minutes from the M5 (J27), a 40 minute drive from Taunton & Exeter, and an hour from Bristol. 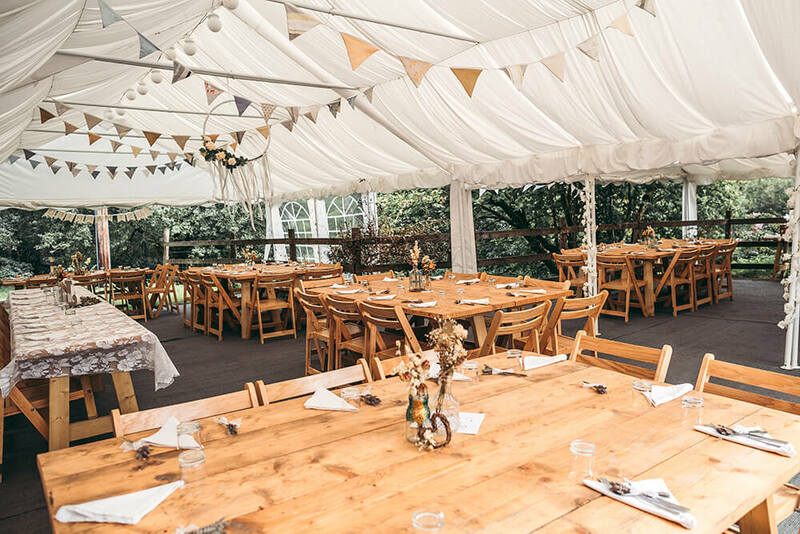 Although an outdoor venue, Streamcombe Farm is a very sheltered site. 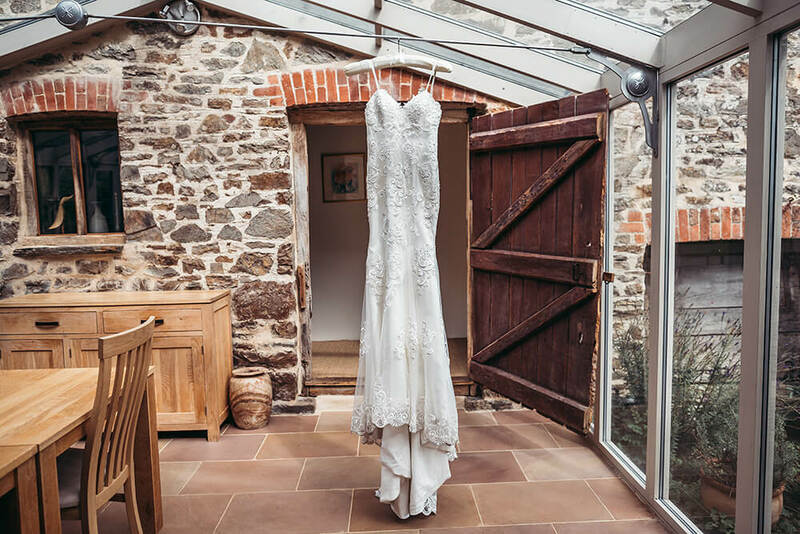 There are barns, a marquee and a conservatory for shelter from the elements during your stay. 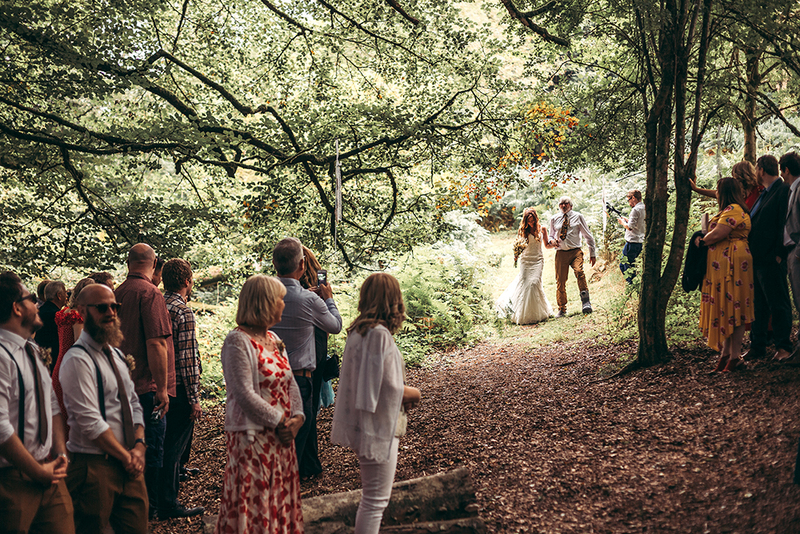 The Woodland is a beautiful, ancient beech tree canopy and is located along the valley from the farm, deep within the wild countryside with a footpath that is edged in foxgloves during the month of June. 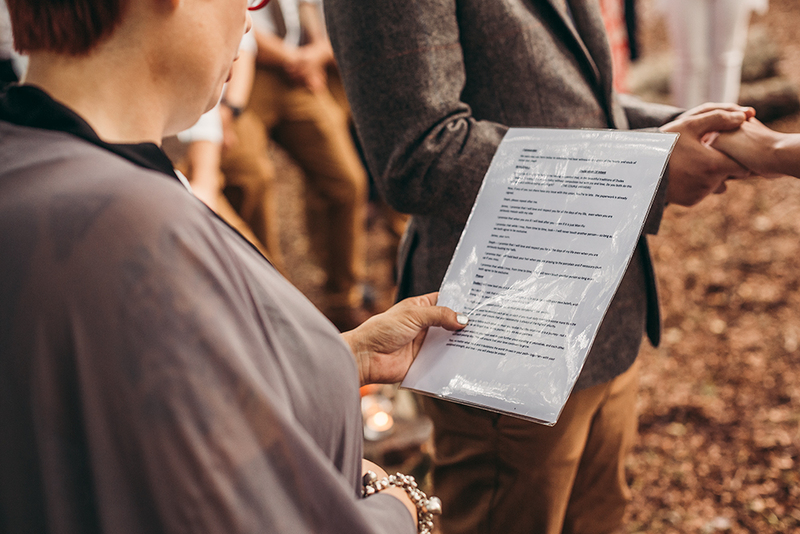 The Woodland Blessing Area is a ten minute walk from the farm house, leaving the farmyard and directly up the wooded track, following the stream. 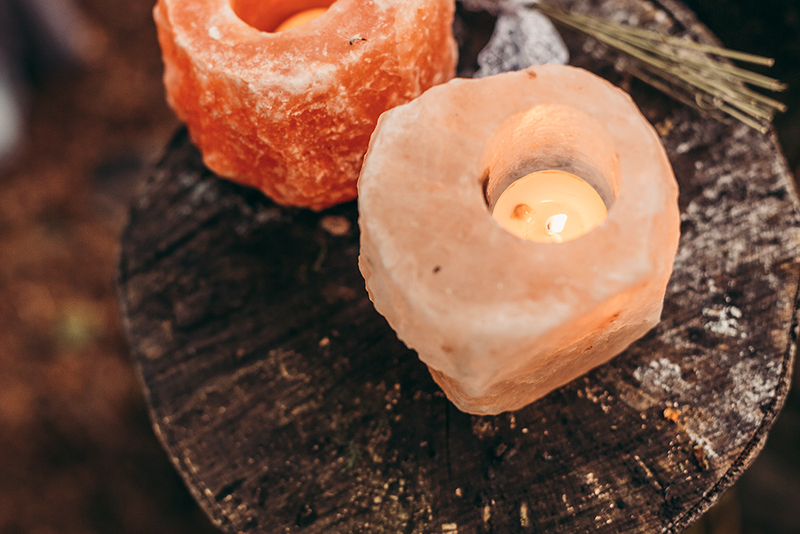 The woodland site is wild, peaceful and remote, with an atmosphere that is almost spiritual and calming. 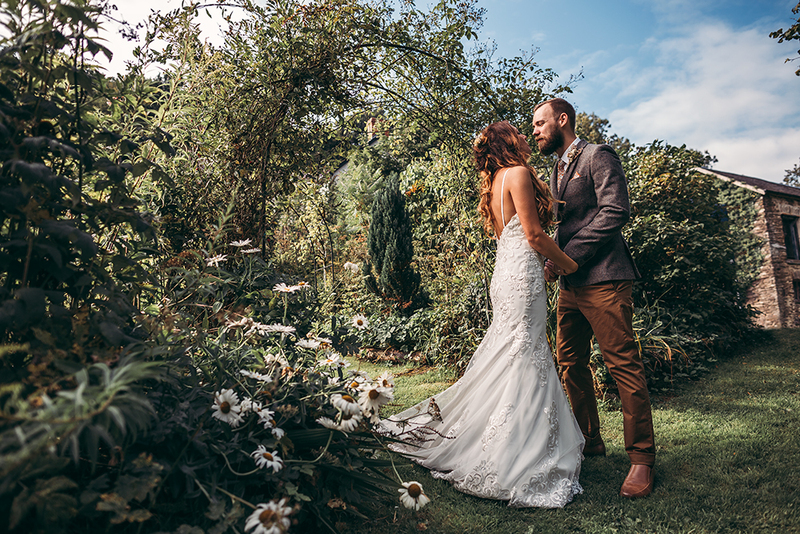 To view a recent wedding that I have photographed at Streamcombe Farm, please take a look here.